The internet is full of “experts” trying to make a buck on your desire to get in shape. Be honest: in your most desperate moments, what would you pay to feel like you have a real shot at getting your body into shape again? This book is meant to cut through all the B.S. 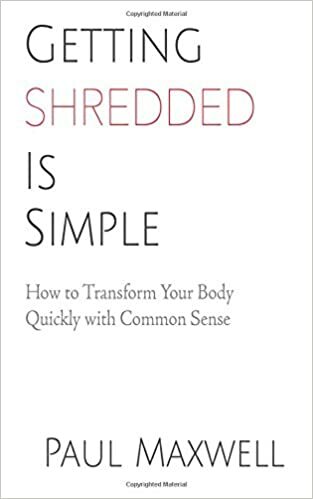 of online fitness gurus and give you the commonsense principles that can bring you from “average” to “shredded” in 12 weeks.